SR50 to Stateline to Lakeview Dr.
Ranch with a View! 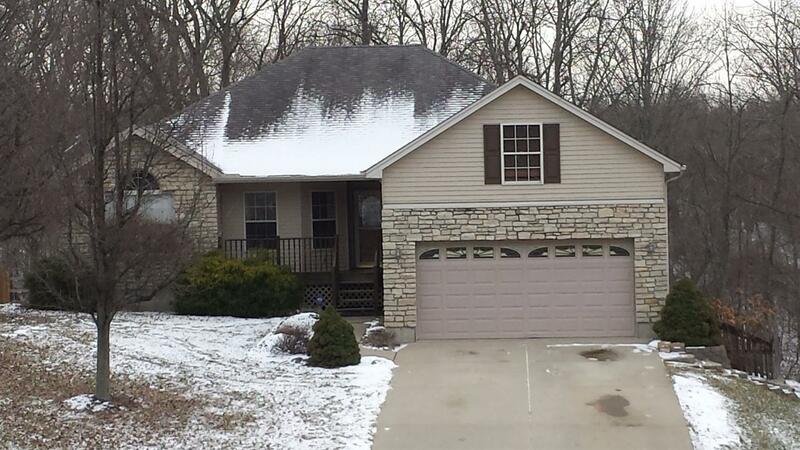 Open flr plan, 4Br,3Ba w/hickory cabinets & SS appliances in kitchen. House offers dbl decks-great for summer fun & Fin.LL w/wo for all-year gatherings. 20x25 Bonus room, perfect for man cave or teen retreat. Green belt with view of pond. Elec heat pump 2 1/2yrs old. Hot tub, deck & swing stays.